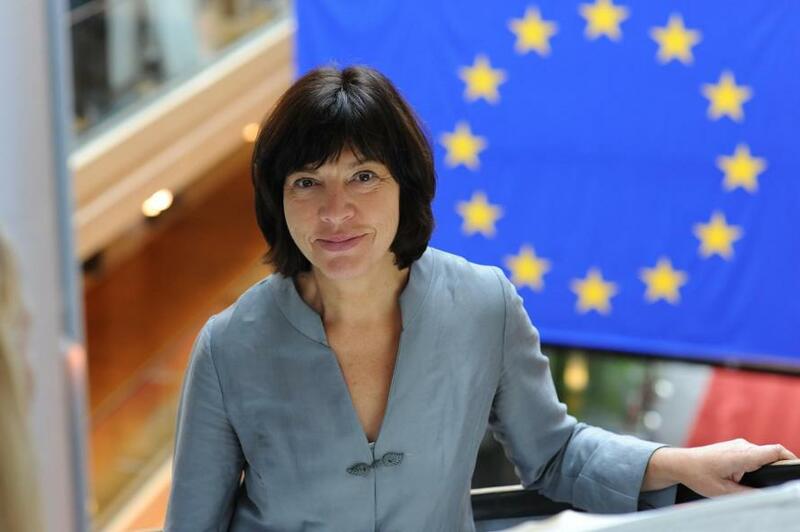 German Green Party member Rebecca Harms has initiated an open letter calling on EU governments to stay away from the FIFA World Cup taking place in Russia in June. Sixty Members of the European Parliament from 16 member states and 5 different political groups are supporting the call. “All this doesn’t make for a good World Cup host." Additionally, Harms said on Friday that Putin is responsible for the occupation and war in Ukraine. Harms letter - and the backing of a growing group of MEPs follows White House representatives warning British and American fans to think twice before going to the World Cup in Russia. The official said: “We won’t have the same ability to protect our citizens or even just deal with the regular consular affairs. 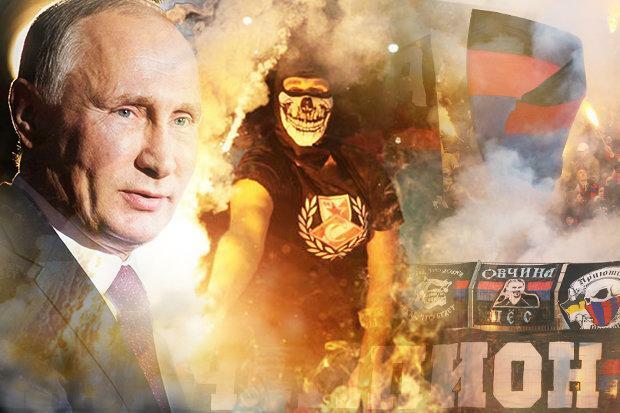 The official also warned of the threat of Russian hooligans promising to hunt down English fans in the streets and even “kill”. We, Members of the European Parliament, call on you, as representatives of the people in the European Union, to join the governments of Iceland and the UK in not attending the 2018 FIFA World Cup in Russia. The Salisbury attack was just the latest chapter in Vladimir Putin’s mockery of our European values: indiscriminate bombings of schools, hospitals and civilian areas in Syria; the violent military invasion in Ukraine; systematic hacking; disinformation campaigns; election meddling; trying to destabilize our societies and to weaken and divide the EU - all this doesn’t make for a good World Cup host. While we agree that sport can help build metaphorical bridges, as long as Putin is blowing up real ones in Syria, we cannot pretend this World Cup is just like any other major sporting event. As long as Putin is illegally occupying Crimea, holding Ukrainian political prisoners and supporting the war in Eastern Ukraine we cannot pretend that this tournament’s host is our welcoming neighbour. And as long as political dissidents and the free press are in constant danger in Russia and beyond, we cannot turn our backs on them to shake Putin’s hand in a football stadium. Three days after the 2014 Winter Olympics in Sochi, Putin invaded Ukraine, and the world watched in dismay. This time, we can make things right by not cheering at his grave violations of human rights at the 2018 World Cup. The world is looking at Europe in these difficult times. Our governments should not strengthen the authoritarian and anti-western path of the Russian President, but boycott the 2018 FIFA World Cup in Russia and raise their voices for the protection of human rights, of democratic values and peace.